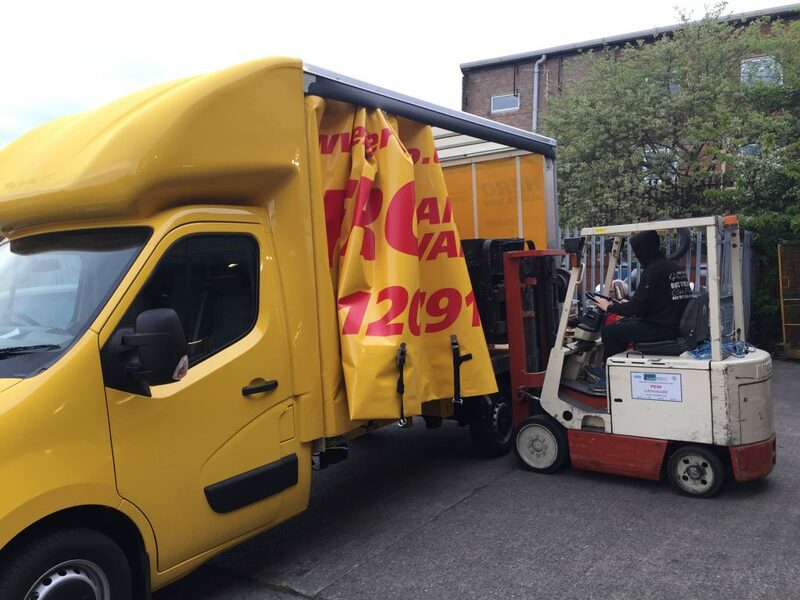 We’re proud to be trusted by major brands as well as many smaller businesses to move their goods across the UK. 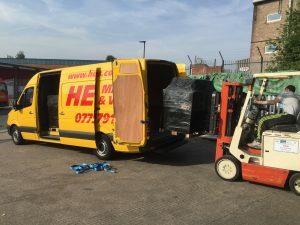 We offer a highly professional, reliable and swift service, moving loads with the greatest of care and keeping you fully updated on the progress of each job. Our rates are always reasonable and we can offer even greater savings for regular contracts. Whether you need a one-off move or a regular contract, be sure to talk to Hero Services first. All our work is protected by Public Liability and Goods in Transit Insurance. 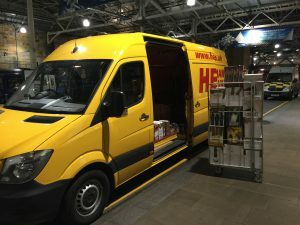 For top quality commercial deliveries services at superb prices, call Hero Services today on 07751 201 791.